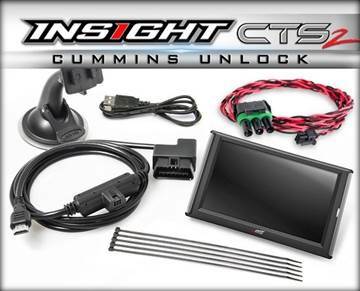 Add up to an extra 200hp to your 2007.5-2018 Dodge 6.7L Cummins with the RaceME Ultra Tuner. 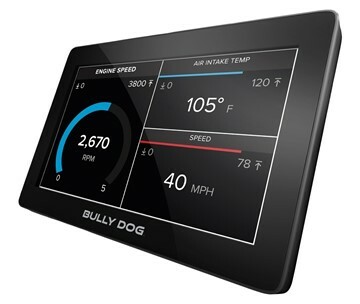 5 power levels to choose from, and features a full colour gauge display. 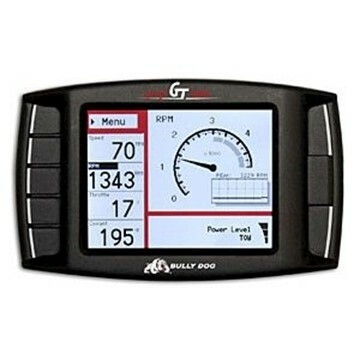 All tunes support emissions delete programming, so this tuner is for offroad use only. 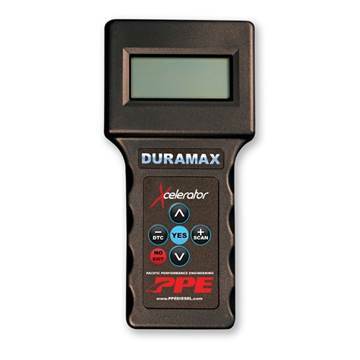 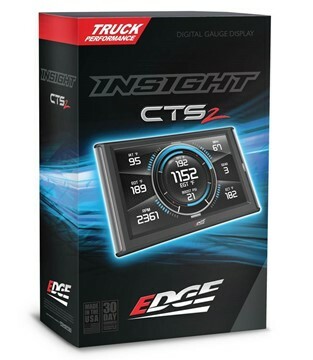 Edge Products' award winning digital gauge monitor with a touch screen interface! 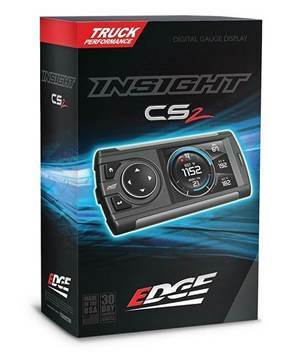 Easy to install, and is designed for most diesel equipped Ford Powerstroke, Dodge Cummins and GMC/Chevy Duramax trucks equipped with an OBD-II diagnostic port. 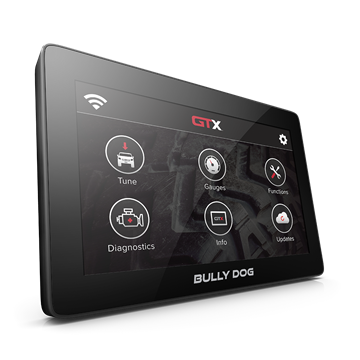 Now supports 2017.5+ Duramax L5P engines! 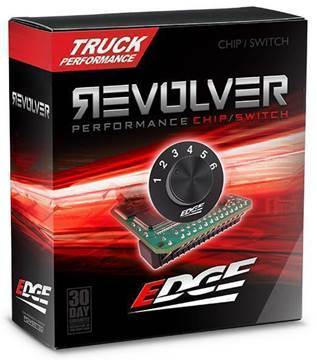 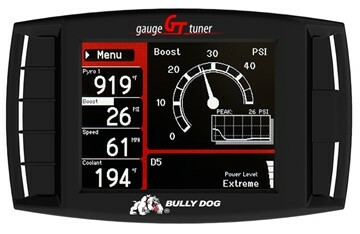 Add up to an extra 120hp to your 2007.5 - 2012 Dodge 6.7L Cummins with the RaceMe tuner. 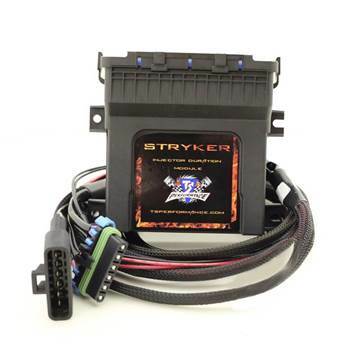 3 different power levels to choose from, and all tunes support emissions delete (EGR/DPF) programming. 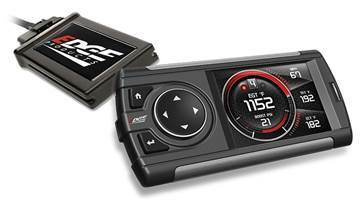 Add up to an extra 200hp to your 2007.5 - 2012 Dodge 6.7L Cummins with the RaceMe PRO tuner. 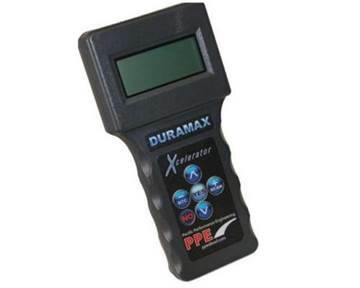 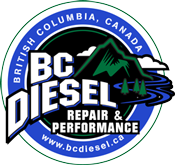 10 different tuning levels to choose from, with or without timing, and all tunes support emissions delete (EGR/DPF) programming.